Jarred Gillett, one of Australia’s most experienced match officials, is set to work in England from next season. The 32-year-old FIFA referee is coming to England to study at Liverpool John Moore’s University, specialising in research on children with Cerebral Palsy. His work at Liverpool John Moore’s starts in April 2019, but Gillett is keen to continue as a referee and he will join PGMOL’s Select Group 2 for the start of the 2019/20 season. 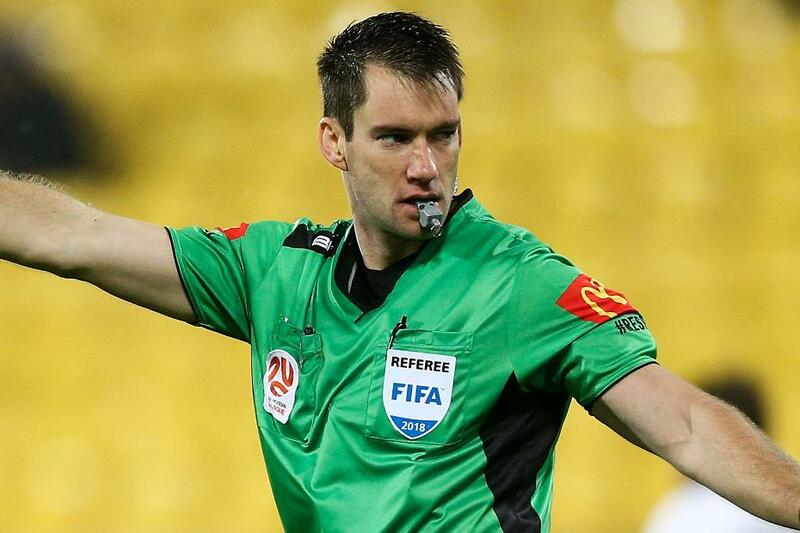 Gillett has been named the A-League Referee of the Year five times and is also an experienced Video Assistant Referee. "He is hugely experienced and demonstrates a number of key attributes that we expect from our referees," Mike Riley, PGMOL Managing Director, said.